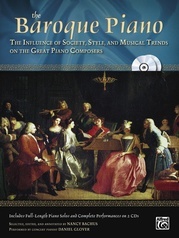 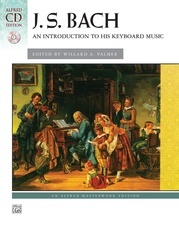 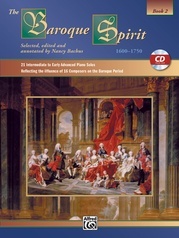 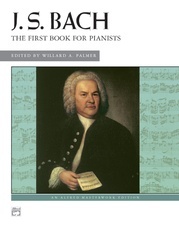 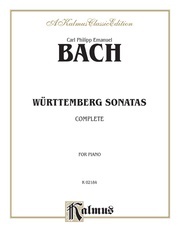 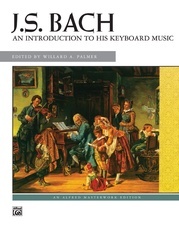 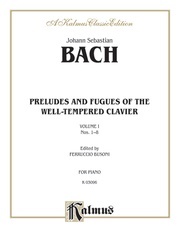 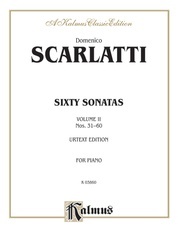 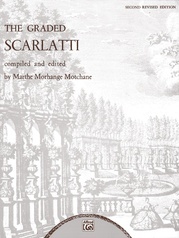 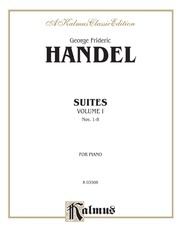 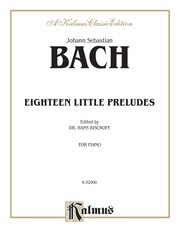 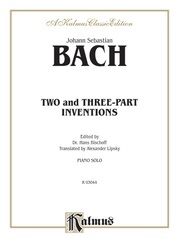 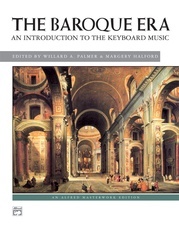 This collection presents pieces which are among the most beautiful of this great musician's works. 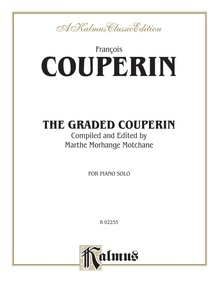 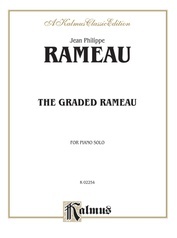 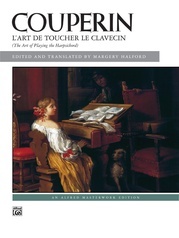 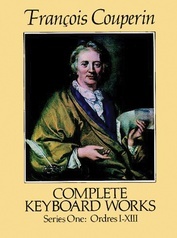 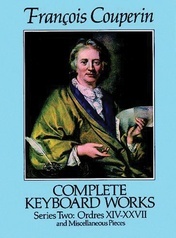 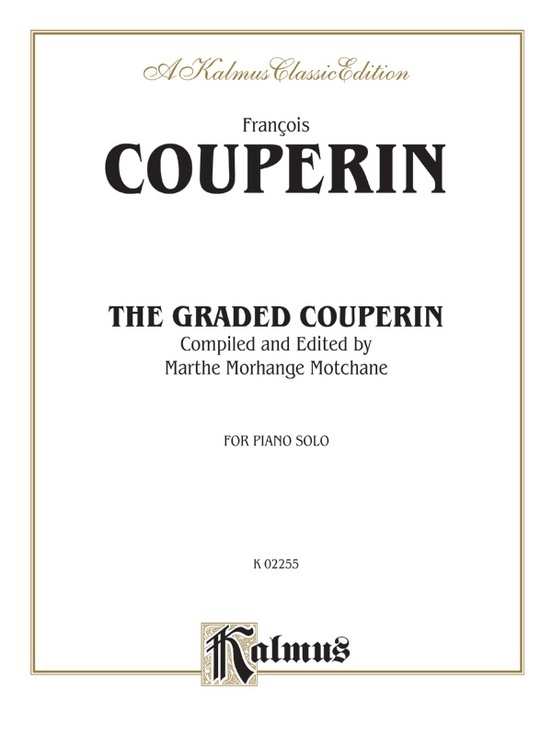 This is also a graded Couperin, intended to make this an ideal edition for teaching. 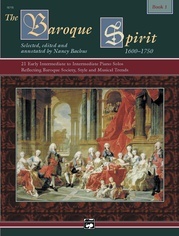 The text scrupulously follows the original, with editorial details indicated in brackets.